Wel-Com records with regret the passing of a valued colleague and friend Fr Brian O’Connell sm who, until recently, had been editor of the Marist Messenger, a role he took on in 2005. Fr Brian died peacefully in the Home of Compassion Silverstream on 13 January, after years of living with Motor Neurone Disease. 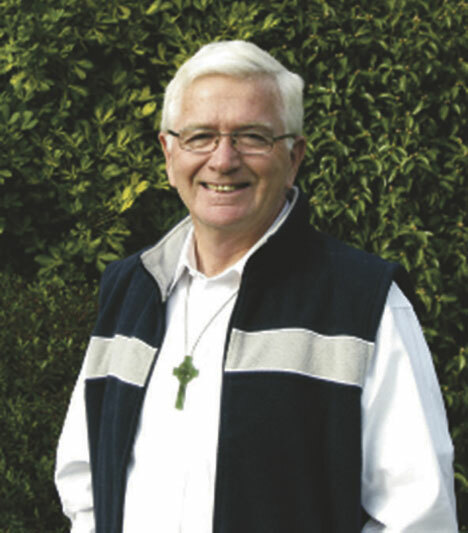 Ordained in Christchurch in 1970 and after a secondary teaching spanning 20 years Fr Brian moved to parish, retreat, abd industrial chaplaincy and aged-care ministry before being appointed as Messenger editor. Under his influence the Messenger won multiple awards at the Australasian Catholic Press Association’s annual conferences, including his own writing of ‘insightful, compassionate and sensitive’ editorials.